I’m a serious fan of taboo, forbidden and illicit love stories. 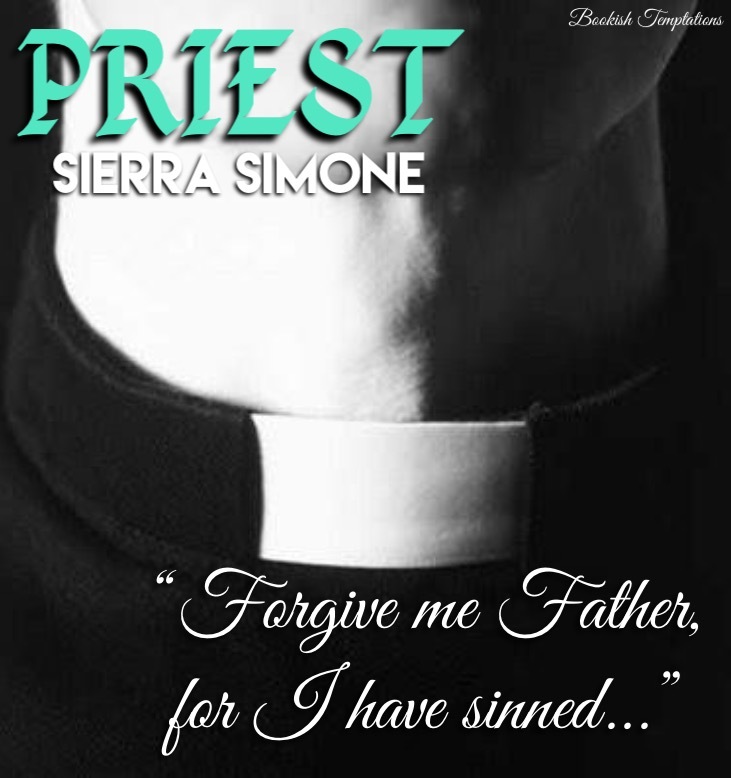 So when I received an ARC copy of the Priest by Sierra Simone–I was super delighted. I’ve been hearing so much buzz about it so I’m glad to read it before hand. At first, I was afraid and excited at the same time to start this book. I was raised a Catholic so having the hero of this book as a priest…is something big for me. I find it so intriguing and devoured the story in no time. I hope you enjoy my illustrations. 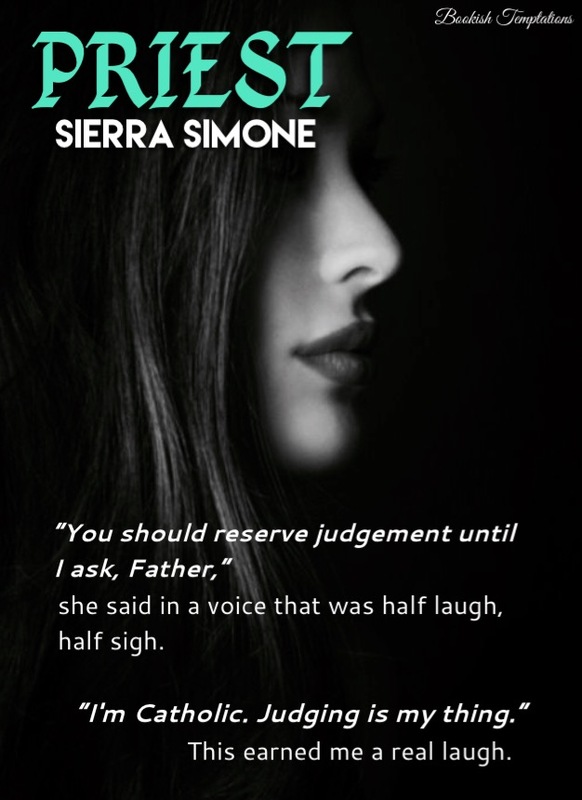 This entry was posted in Adult Romance, Alpha Male, Author Spotlight, Book Boyfriend, Book Boyfriends, Book Crushes, Book Promotion, Book Recommendation, Book Release, Book Spotlight, Bookish Stuff, bookish temptations, Books, Fantasy boyfriends, Illustrated Temptations, Reviews, Romance and tagged ARC, Father Bell, Goodreads, Hot reads, Pic Quotes, Poppy, Preview, Priest, Sierra Simone, TBR, Tyler Bell. I think I’d like to read this. Sounds very interesting. Just bought it! Like you I was raised Catholic, but this review called to me. I can’t wait to start it, when I finish the new Jill Shalvis book Second Chance Summer.